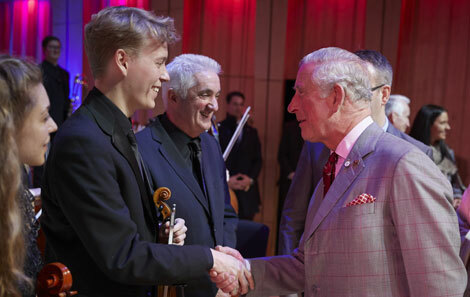 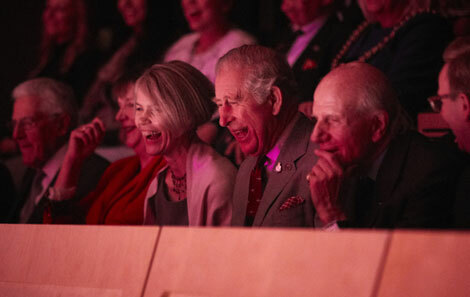 The Royal Welsh College of Music & Drama today hosted a special performance, attended by His Royal Highness The Prince of Wales, in celebration of his 70th birthday. 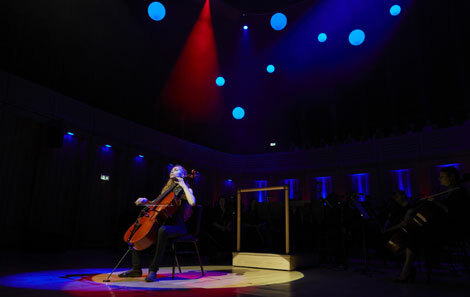 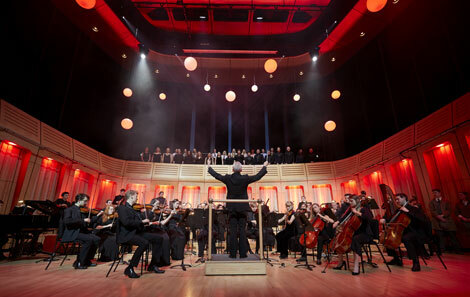 The concert in the Dora Stoutzker Hall featured a selection of music and drama performances, showcasing the talents of the College’s young artists. 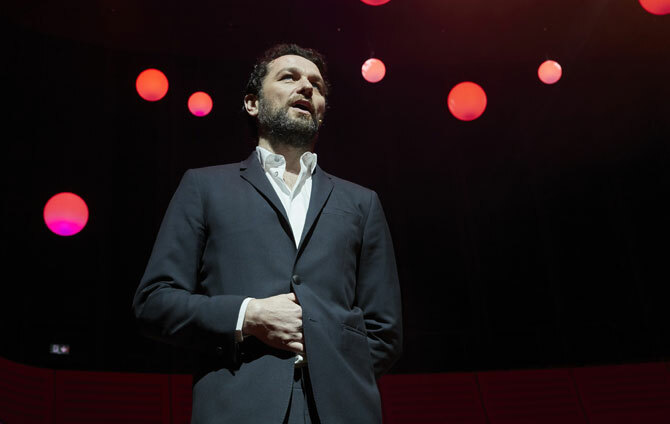 Emmy-award winner and Golden Globes nominated actor Matthew Rhys, International Chair of Drama at the College, introduced the event. 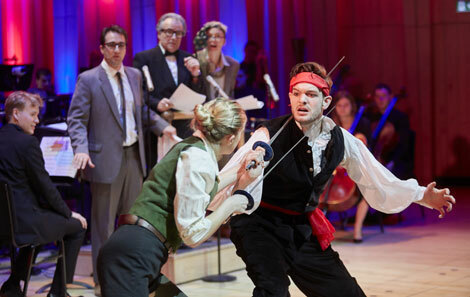 Guests included Owen Teale, Catrin Finch and graduate Hugo Blick, as well as students, staff, supporters and friends of the College. 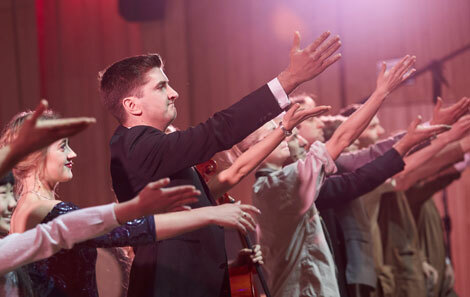 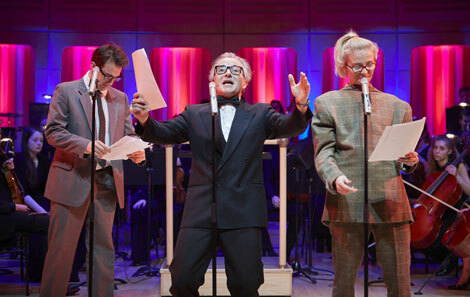 Listen to the BBC Radio Wales Arts Show feature on the College and the performance. 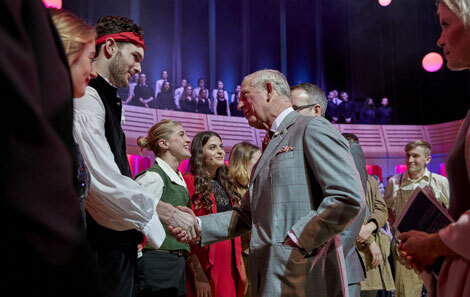 The Prince of Wales meeting Casey Giolito and other members of the cast after the performance.